Kanyon Wisteria Wool Lined Waterproof Country Boots. Crossing the line between country and fashion, the Wisteria from our Quantum Collection is the ideal choice for those looking for all the benefits and durability of a country boot but with the look and style of the high street. As with all of the products in the Quantum collection, each element of the boot has been enhanced to provide the highest level of comfort, style and durability. Handmade in Europe using the finest Crazy Horse Leather that has been treated for Water Resistance and featuring a warm, real wool lining, the Wisteria is the perfect boot for those colder months. The 3 velcro straps along the length of the boot provide an element of adjustment to the calf fitting and the Guerrilla Outsole is tough, grippy and completely at home in any conditions. The K-Boost Footbed+ is a removable footbed that is made using a high performance rebound polymer, that works in symmetry with the whole shoe to give you outstanding comfort and support. It has also been designed to allow a degree of heat and sweat to desorb through the footbed keeping the foot dry and cool for longer. If you are looking for a boot that can go seamlessly from town to country without compromising on style or performance, then the Wisteria is the boot for you. I love these boots. Have only worn them once as they are brand new and they are comfortable. I know they will become VERY comfortable with wear as Uttings boots always do! Great looking boot. Very comfortable. Couldn&rsquo;t give a 10 due to wool lining being itchy, especially when wearing tights, but the Velcro adjustments were very welcome. Would recommend. Very nice pair of books and delivered within four days.. Unfortunately had to return as a bit heavier that expected. Read the TCs carefully regarding returns. I paid a £9.95 delivery and then had to pay over £13 to return them as they dont offer free returns. You can pay about a £5 for a Collect label but where I live there is no collection point so I had to post them back via Parcel Force. Better than I expected really comfortable good looking boots. The velcro adjustment means the boot has a snug fit for all leg sizes. 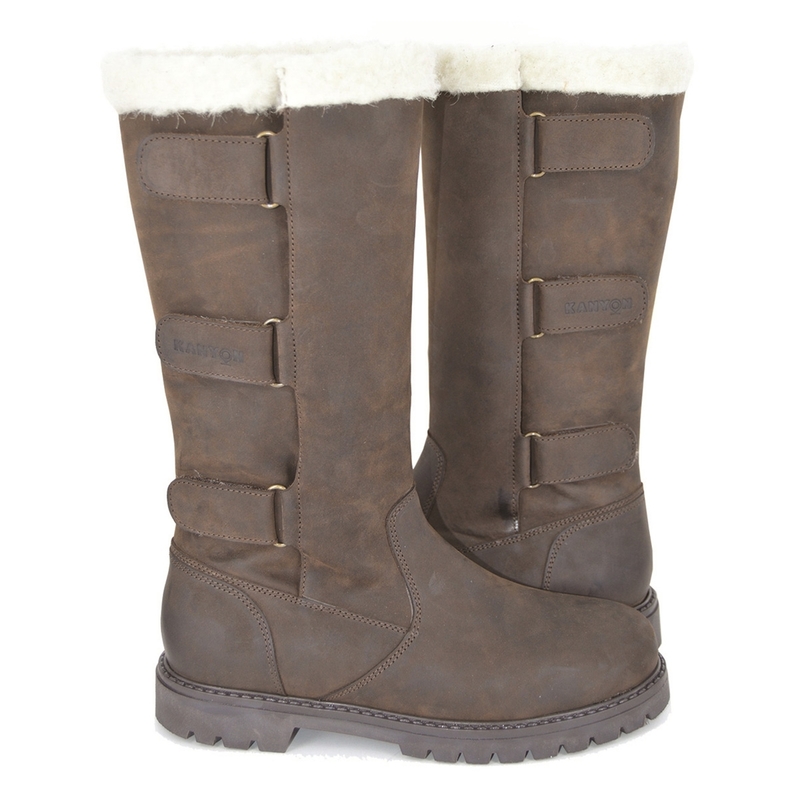 They are great for walking in the country and look great in the high street too very versatile. Love these. Very comfy and so pleased they come in half sizes. 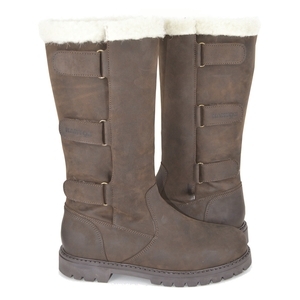 The velcrose fastenings make taking the boots on and off so much easier and you do not have to worry about calf size! I use them for dog walking.